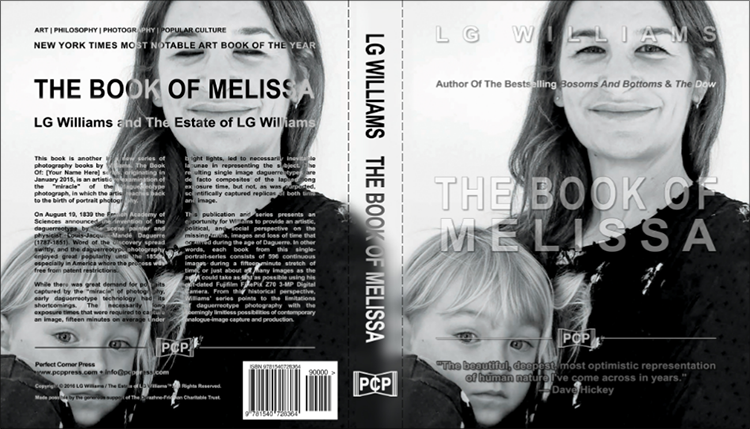 Posted on February 20, 2019, 10:05 am, by lgwilliams, under Exhibitions, Press Releases. 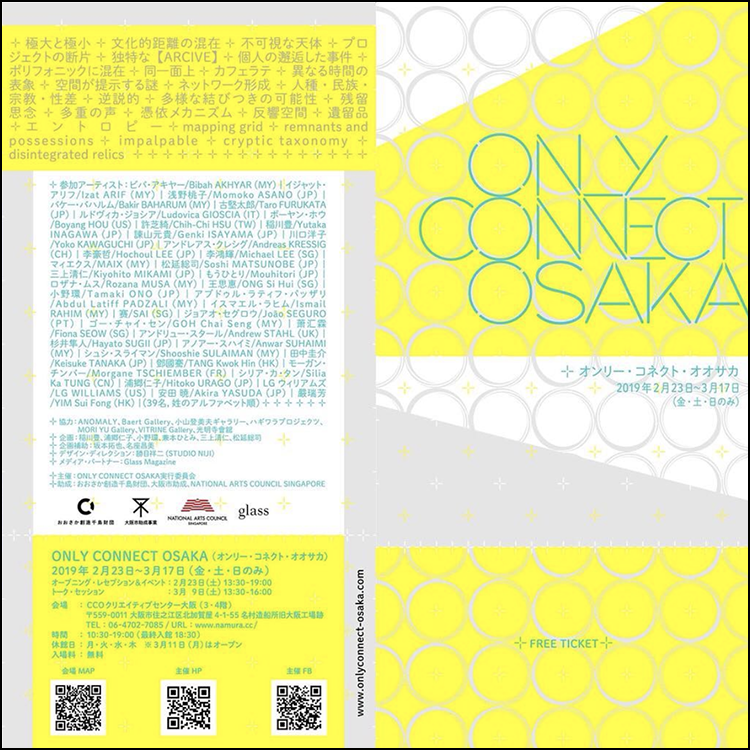 Exhibiting in Japan once again — with @soshimatsunobe et al — during ONLY CONNECT OSAKA at Creative Center Osaka Japan (CCO) from 23 February through 17 March 2019. Installation Pictured Above: LG Williams and The Estate of LG Williams™, Good Morning, Jeffrey: I Was Very Much Fascinated by Your Current Predicament — Right? — Right — OMG!!!! Living A Lie (Havel/Hovel Foxhole). Or, Perhaps It Is Better To Say, The Full Interview Will Air on Wednesday. 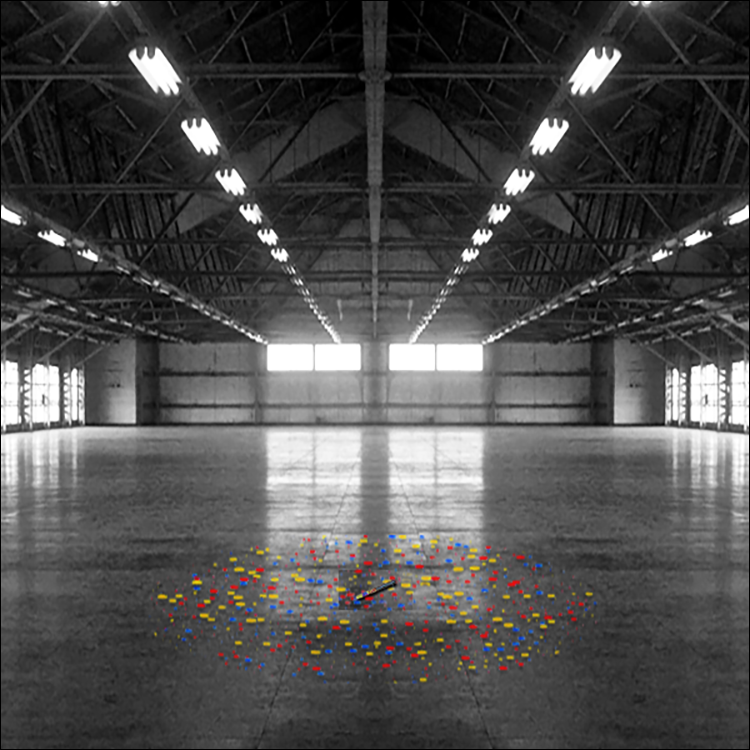 Strike That And Imagine This: Indian, Butterfly, Three-Tiered Perspective LoL (Lots of Inane Things…), 2012/2016, Dimensions Variable, (One Shot) 30″ Confetti Canon (Exploded) On Building. Private Collection: Yusaku Maezawa, Tokyo, Japan. 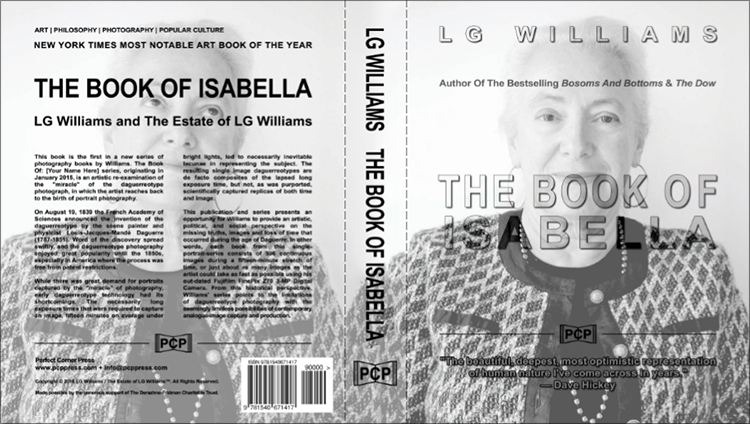 Photo Copyright © 1969-2019 LG Williams and The Estate of LG Williams™. All Rights Reserved. 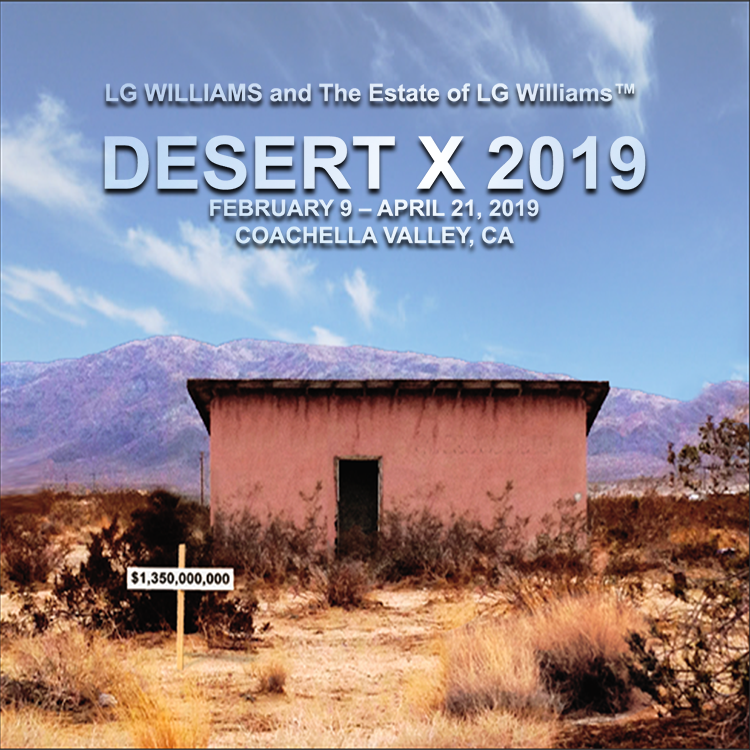 LG Williams Pop-Up at The Hollywood Roosevelt Coincides with Frieze LA / Felix LA held in Los Angeles February 14-17, 2019. 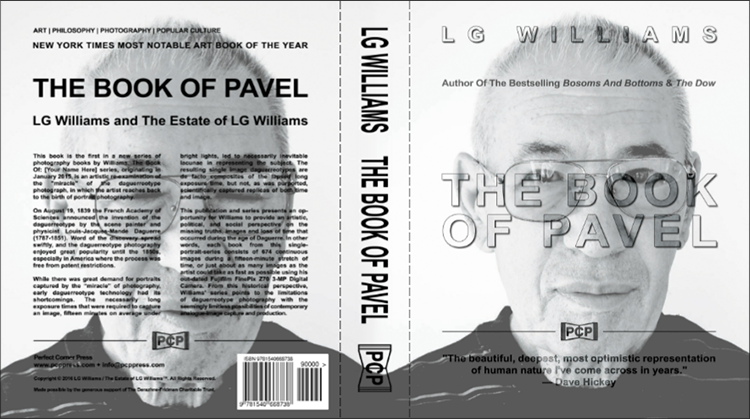 Posted on February 14, 2019, 10:42 am, by lgwilliams, under Uncategorized. 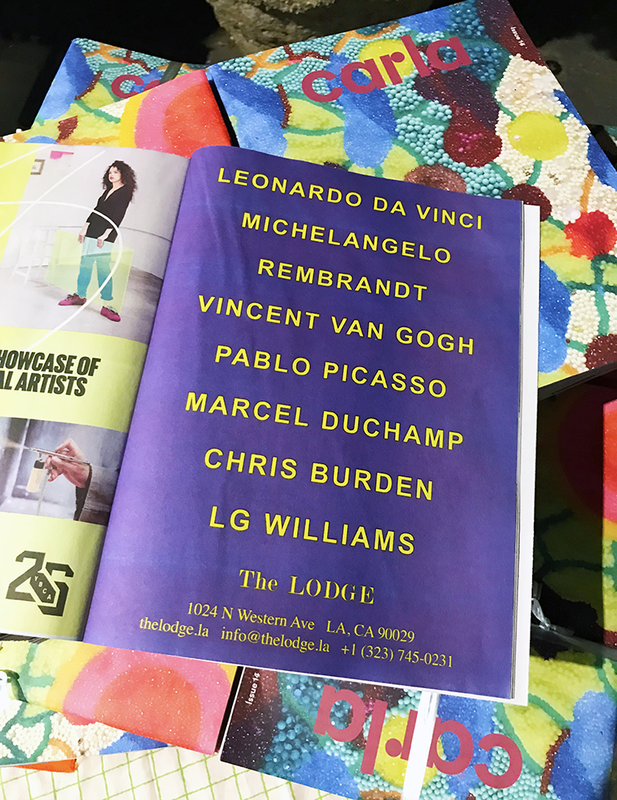 LG Williams is pleased to announce an upcoming selection of artworks, many which have never been shown in Los Angeles before. The event will highlight two works that were made while the artist was living in Los Angeles, embracing a wide spectrum of American high and low culture. 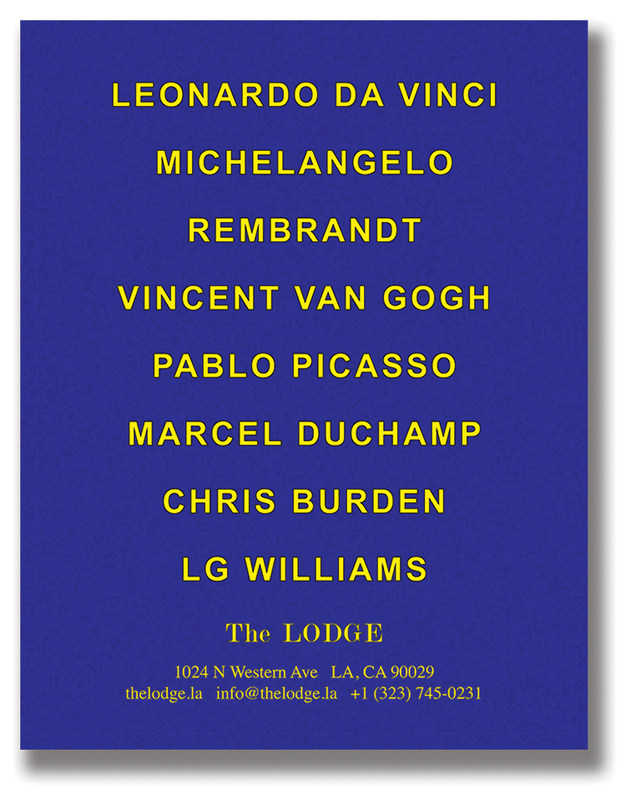 This pop-up will coincide with Frieze LA / Felix LA held in Los Angeles February 14-17, 2019. 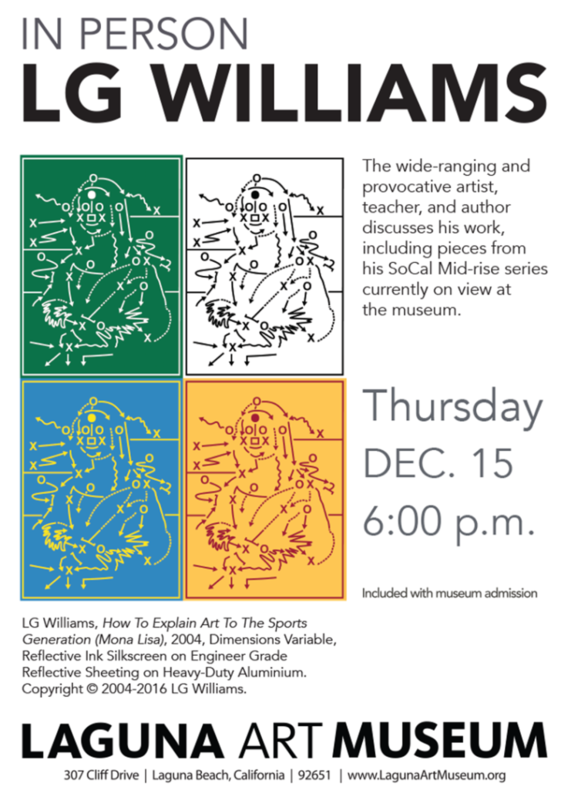 American artist LG Williams and The Estate of LG Williams™ (b. 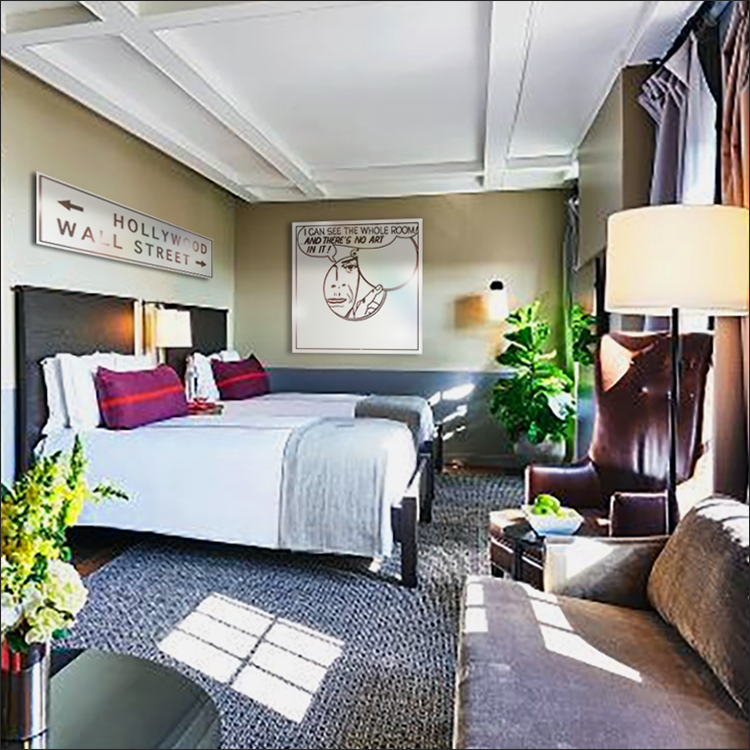 1969, Shell Knob, MO) is presenting two iconic works “I Can See The Whole Room…” (2011) and “Hollywood — Wall Street” (2013) that demand greater international attention and renown. A pioneering Neo-Semiotician, LG Williams employs raw, post-painterly gestures to create post-analytic imagery that carry intense emotional dislocation. 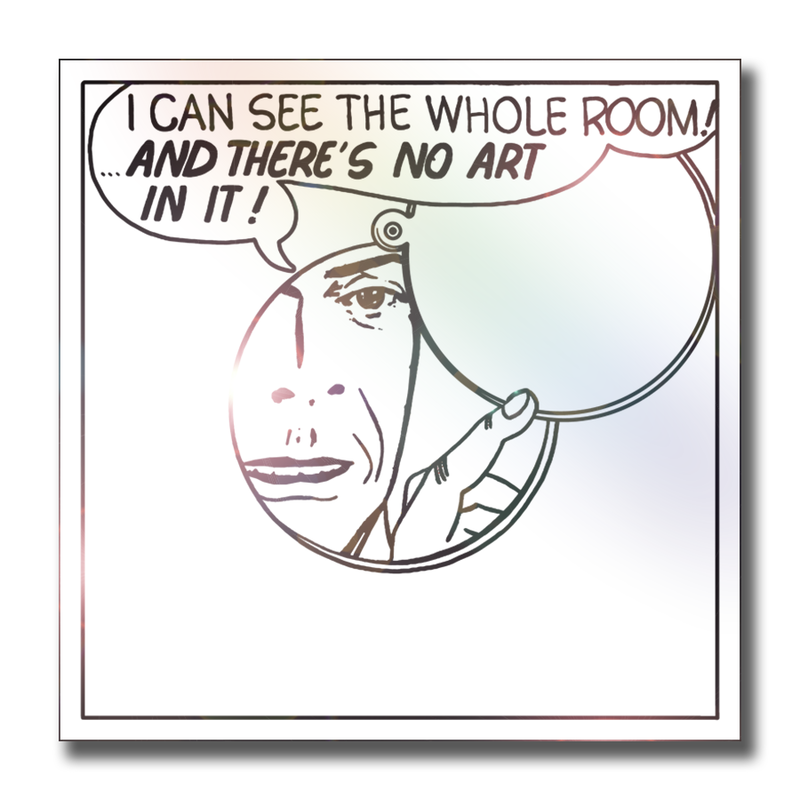 Featured Artworks: LG Williams, I Can See The Whole Room! And There’s No Art In It!, 2011, 48 x 48″, Vinyl And Engineer Grade Reflective Sheeting On Heavy-Duty Aluminum; and LG Williams, Hollywood — Wall Street, 2013, 10 x 80″, Vinyl and Engineer Grade Reflective Sheeting on Heavy-Duty Aluminum. The Estate of LG Williams™ would like to extend warm gratitude to The Derazhne-Fridman Charitable Trust for their generous support. 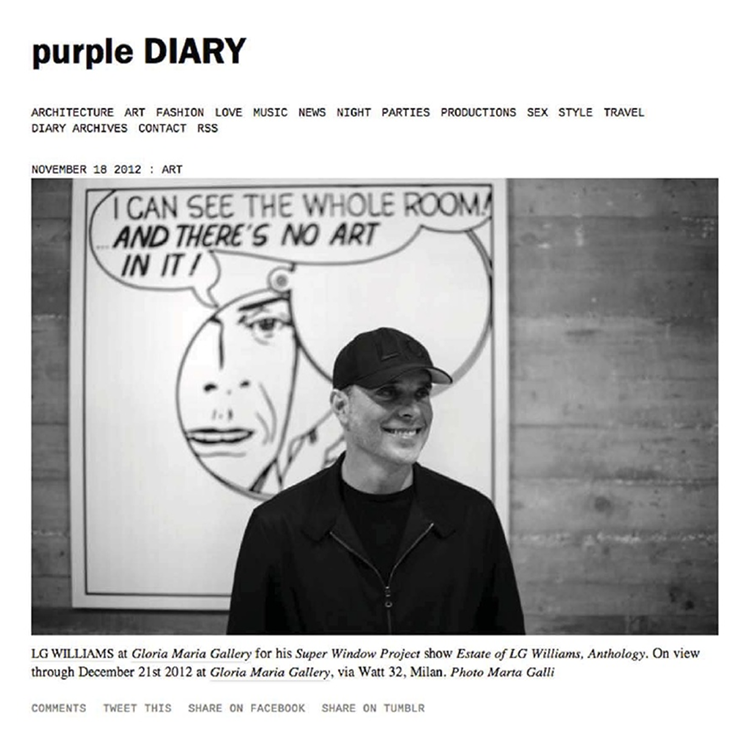 Comments Off on LG Williams Pop-Up at The Hollywood Roosevelt Coincides with Frieze LA / Felix LA held in Los Angeles February 14-17, 2019. 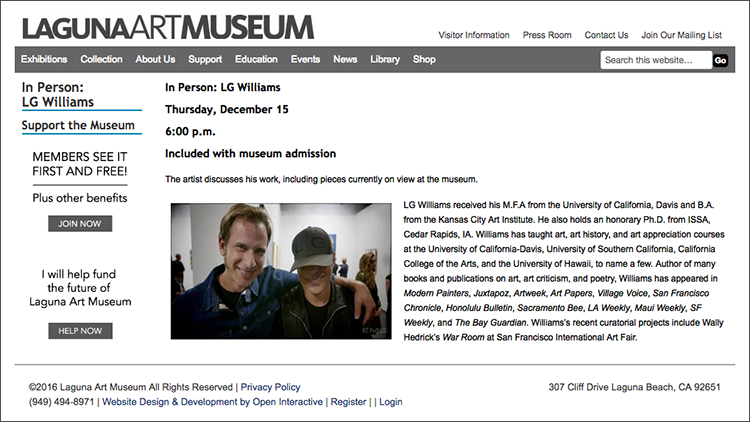 American artist LG Williams and The Estate of LG Williams™ (b. 1969, Shell Knob, MO) is presenting a site-specific project “For Sale: One Billion Three Hundred and Fifty Million Dollars — or 3 X Salvator Mundi” (2012/19), inspired by the perpetually changing real estate landscape in a state of constant flux, purchases, sales, foreclosures, bailouts, and reinvention. 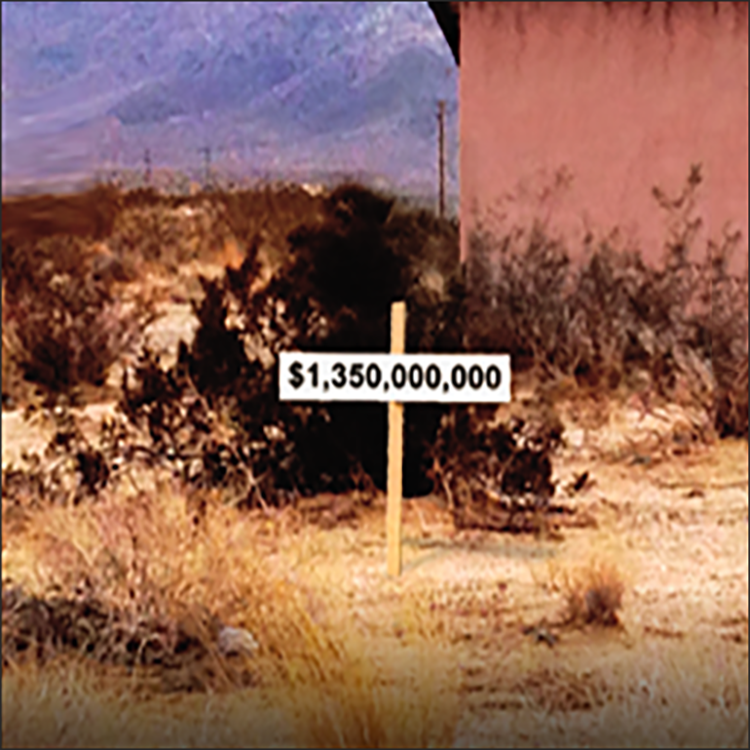 Pictured Above: LG Williams and The Estate of LG Williams™, “For Sale: One Billion Three Hundred and Fifty Million Dollars — or 3 X Salvator Mundi (For Andrea Zittel)“, 2012/19, Wooden stick, Nails, Cardboard, Xerox, Plastic Tape, 48 x 18”. 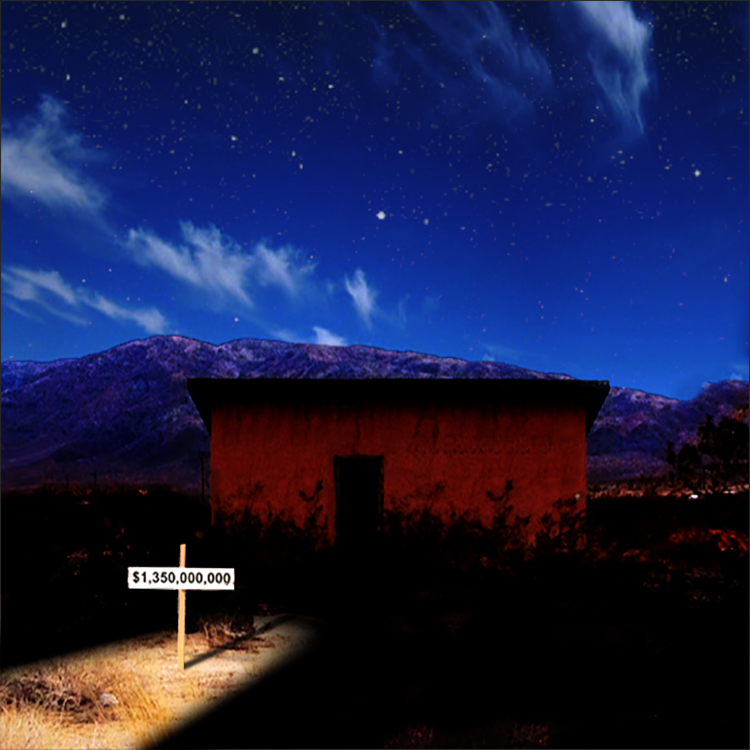 The Estate of LG Williams™ would like to extend warm gratitude to Andrea Zittel, A-Z West, and The Derazhne-Fridman Charitable Trust for their generous support. 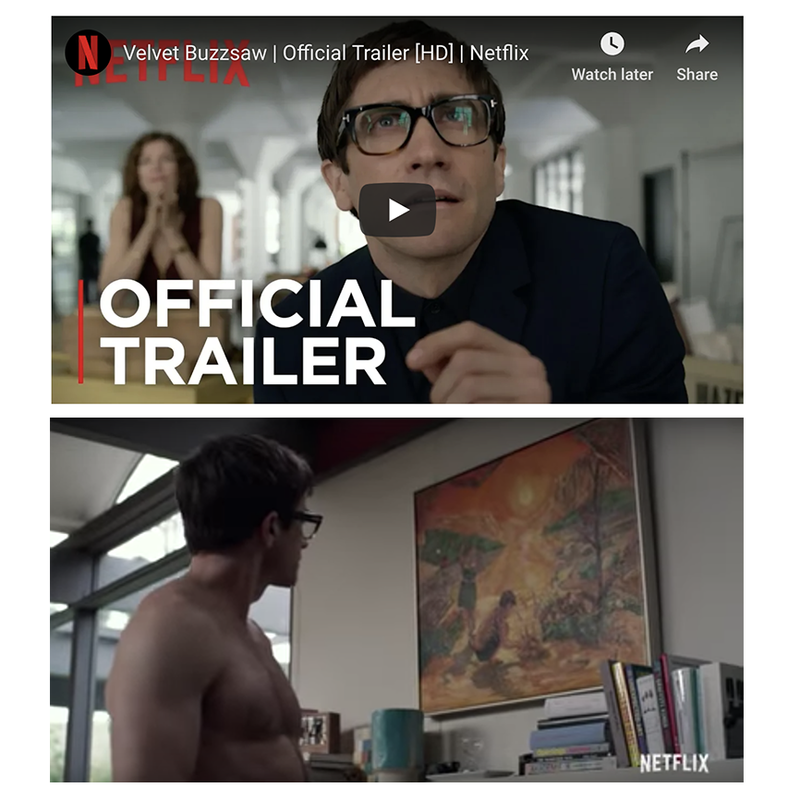 Posted on February 1, 2019, 11:28 am, by lgwilliams, under Dave Hickey, Exhibitions, Morf Vandewalt, Netflix. 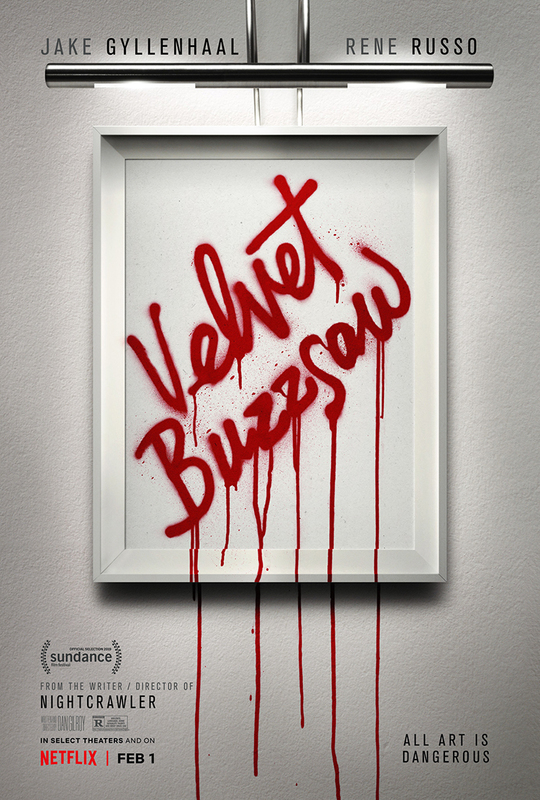 Two of LG Williams recent publications, Wasted Words and Dust Bunnies by Dave Hickey & edited by Julia Friedman, are scheduled to appear in Netflick’s Velvet Buzzsaw, the art horror film which stars Jake Gyllenhaal, Rene Russo and John Malkovich. Gyllenhaal plays esteemed Los Angeles art critic Morf Vandewalt. 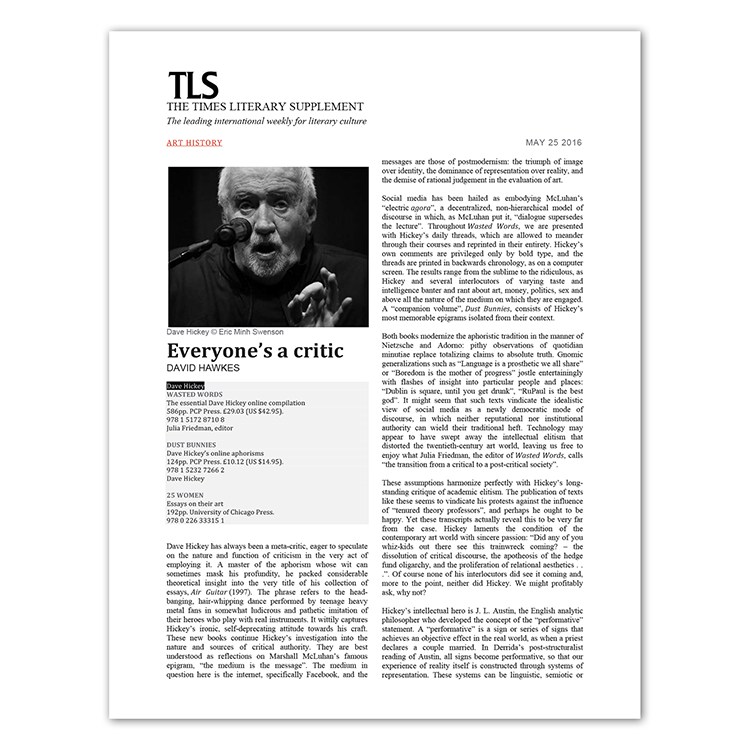 Look for Wasted Words on the art critic’s desk? 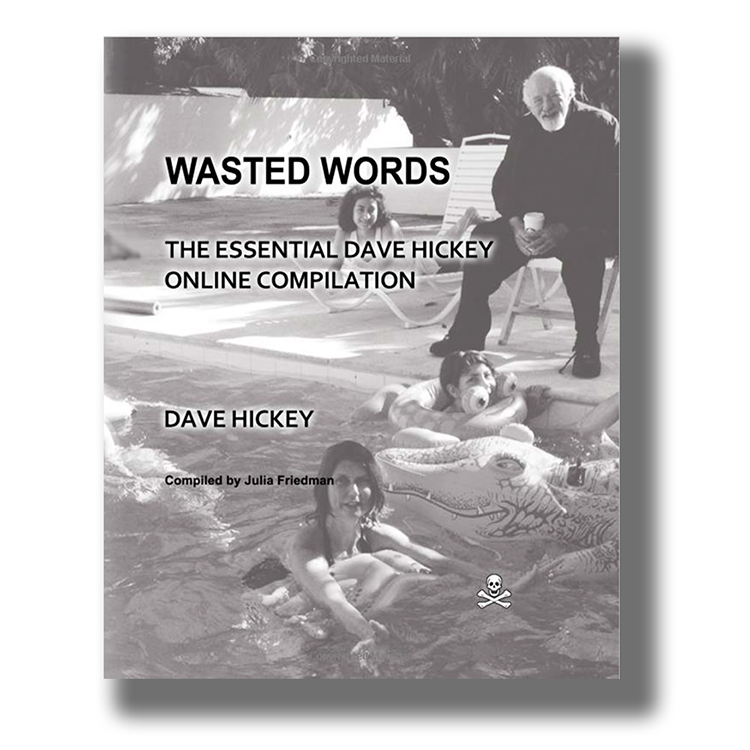 Between June 2014 and April 2015, legendary art critic Dave Hickey posted almost 3,000 digital comments on social media, prompting nearly 700,000 words in response from art lovers, acolytes, and skeptics. Wasted Words is an unedited comprehensive transcript of these exchanges. Contemporary Art Review Los Angeles (CARLA) is a quarterly magazine, online art journal, and podcast, committed to being an active source for critical dialogue surrounding L.A.’s art community. Special thanks to Alice, Miles, Mathilda 🐕, and The LODGE. 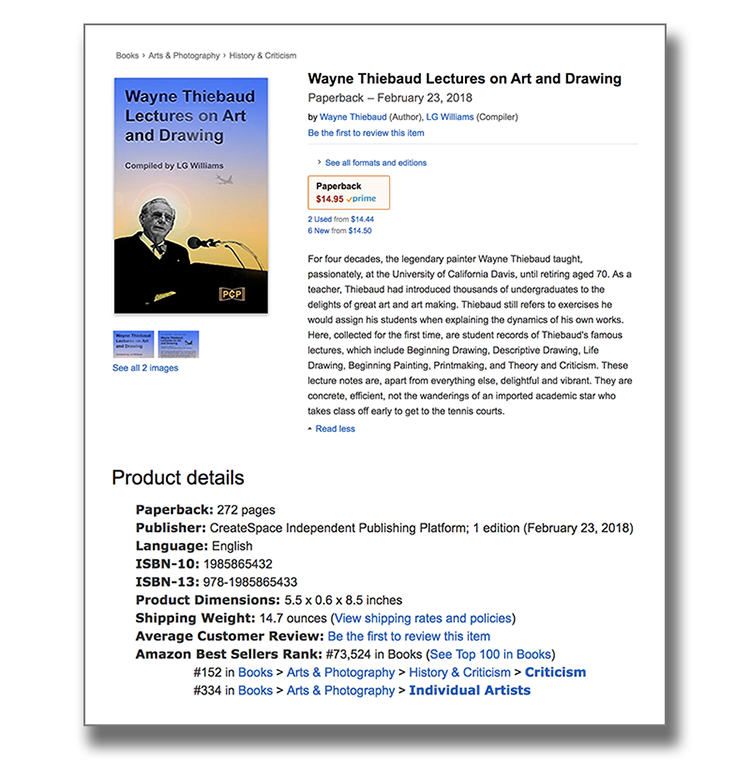 For four decades, the legendary painter Wayne Thiebaud taught, passionately, at the University of California Davis, until retiring aged 70. As a teacher, Thiebaud had introduced thousands of undergraduates to the delights of great art and art making. Thiebaud still refers to exercises he would assign his students when explaining the dynamics of his own works. 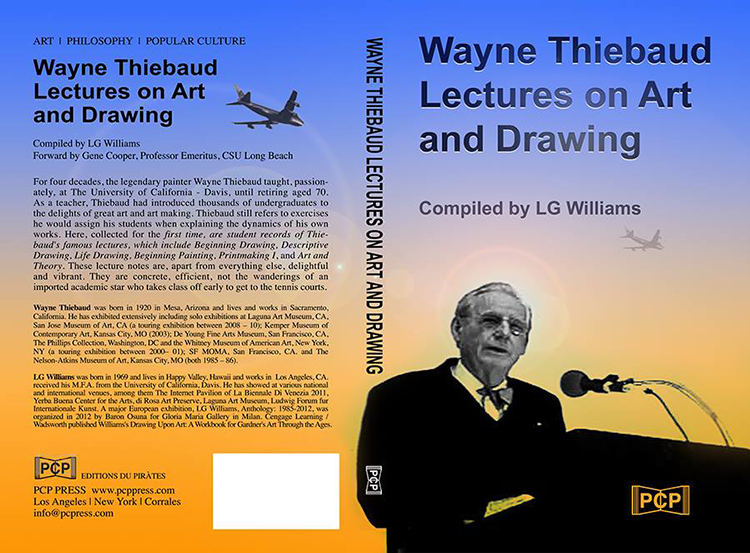 Here, collected for the first time, are student records of Thiebaud’s famous lectures, which include Beginning Drawing, Descriptive Drawing, Life Drawing, Beginning Painting, Printmaking, and Theory and Criticism. These lecture notes are, apart from everything else, delightful and vibrant. They are concrete, efficient, not the wanderings of an imported academic star who takes class off early to get to the tennis courts. 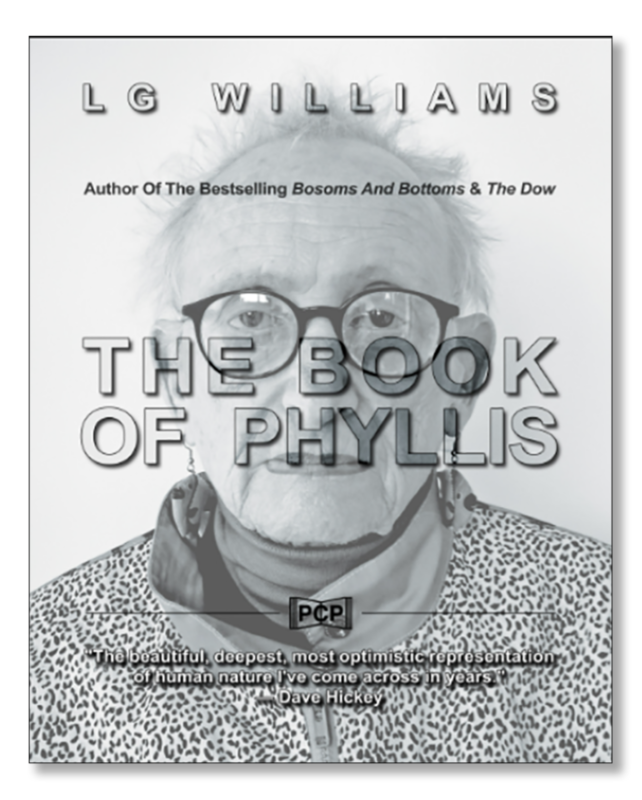 It is my great honour and privilege to announce the completion of my first book of 2017: “The Book Of Phyllis” (Phyllis Lutjeans). Lutjeans, now 87 and still living in Irvine, has been an integral part of the LA and OC art scene since the 1960s. At the Newport Harbor Art Museum (now OCMA), she was a curator of performance art. 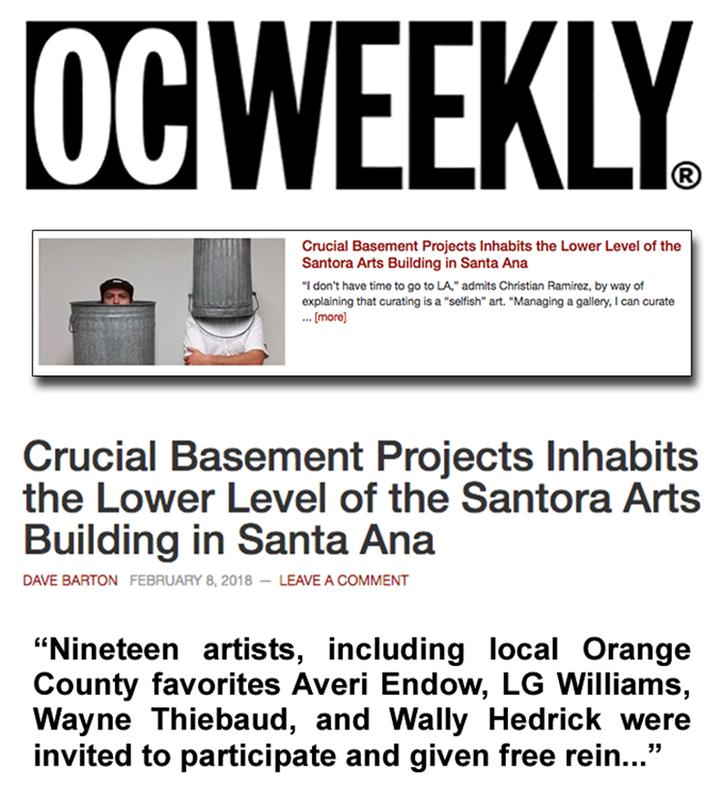 Famously in 1972, artist Chris Burden went on her weekly cable TV talk show (“All About Art”) and threatened her with a knife for a performance piece he called “TV Hi-Jack.” Los Angeles Art critic Mat Gleason calls her a “legend.” Since her retirement in 1992, she has facilitated monthly seminars, under the guise of “The Art Crowd’. 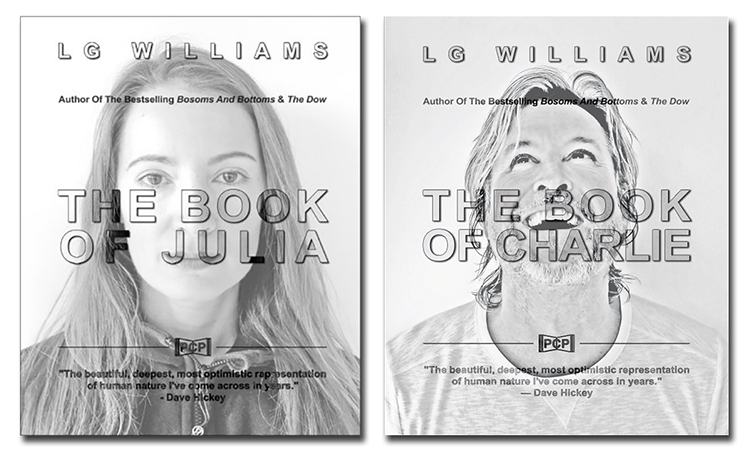 The Book Of … is a series of photography books by American artist LG Williams. The Book Of [Your Name Here] series, originating in January 2015, is an artistic re-examination of the “miracle” of the daguerreotype photograph, in which the artist reaches back to the birth of photography. On August 19, 1839 the French Academy of Sciences announced the invention of the daguerreotype by the scene painter and physicist Louis-Jaques-Mande Daguerre (1787-1851). Word of the discovery spread swiftly, and the daguerreotype photography enjoyed great popularity until the 1850s, especially in America where the process was free from patent restrictions. While there was great demand for portraits captured by the “miracle” of photography, early daguerreotype technology had its shortcomings. The necessarily long exposure times that were required to capture an image, fifteen minutes on average under bright lights, led to necessarily inevitable lacunae in representing the subject. The resulting single image daguerreotypes are de facto composites of the lapsed long exposure time, but not, as was purported, scientifically captured replicas of both time and image. This publication and series presents an opportunity for Williams to provide an artistic, political, and social perspective on the missing truths, images, and loss of time that occurred during the age of Daguerre. In other words, each book from this single-portrait-series consists of hundreds of continuous images during a fifteen-minute stretch of time, or just about as many images as the artist could take as fast as possible using his out-dated FujiFilm FinePix Z70 3-MP Digital Camera. From this historical perspective, Williams’ series points to the limitations of daguerreotype photography with the seemingly limitless possibilities of contemporary analogue-image capture and production. 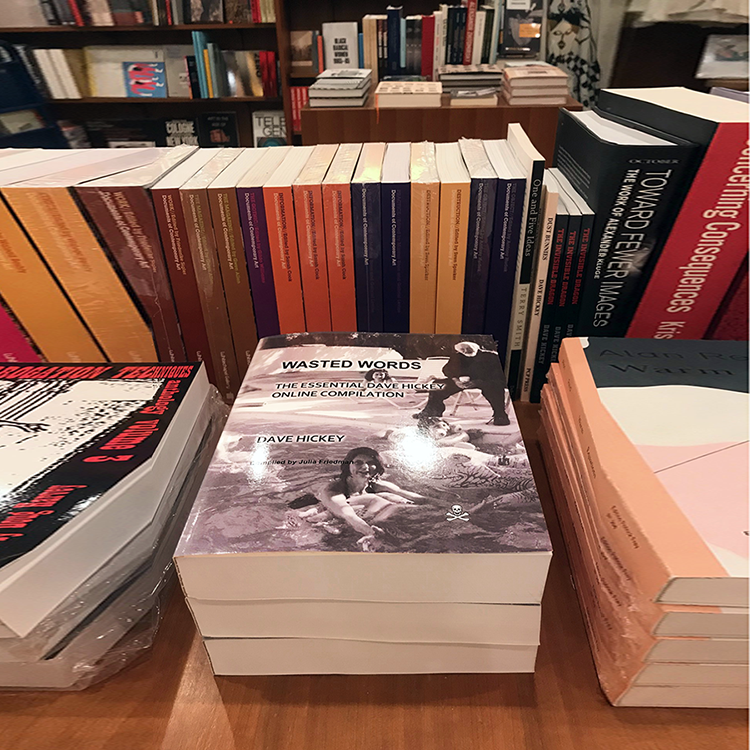 The books are published by PCP Press and available on Amazon.com.